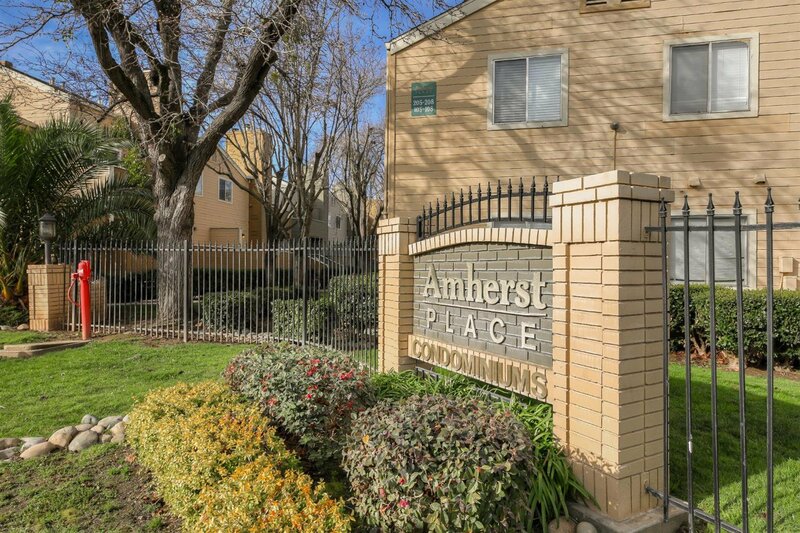 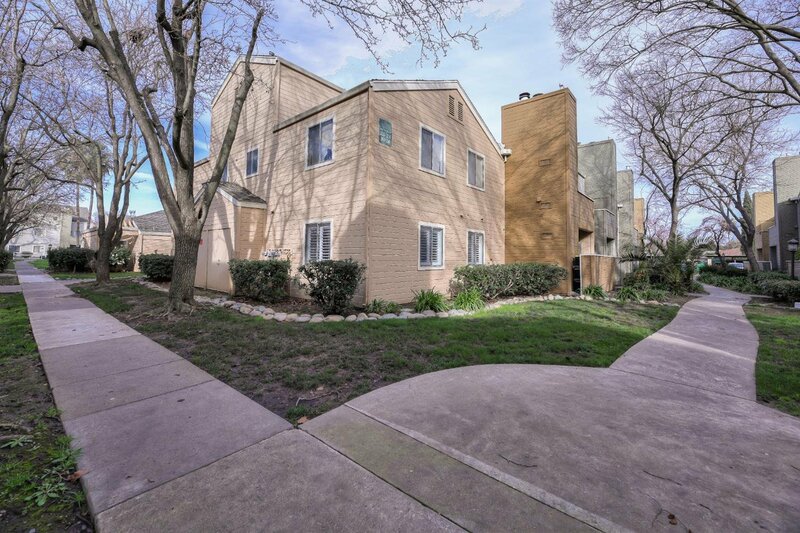 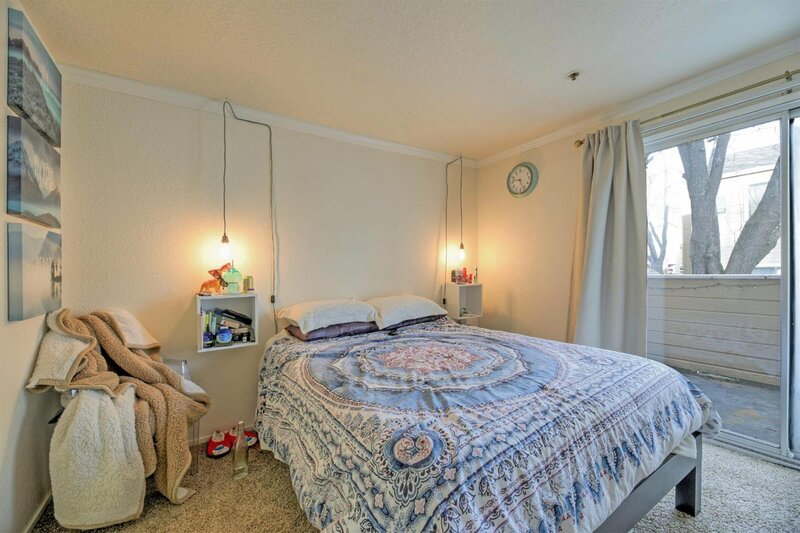 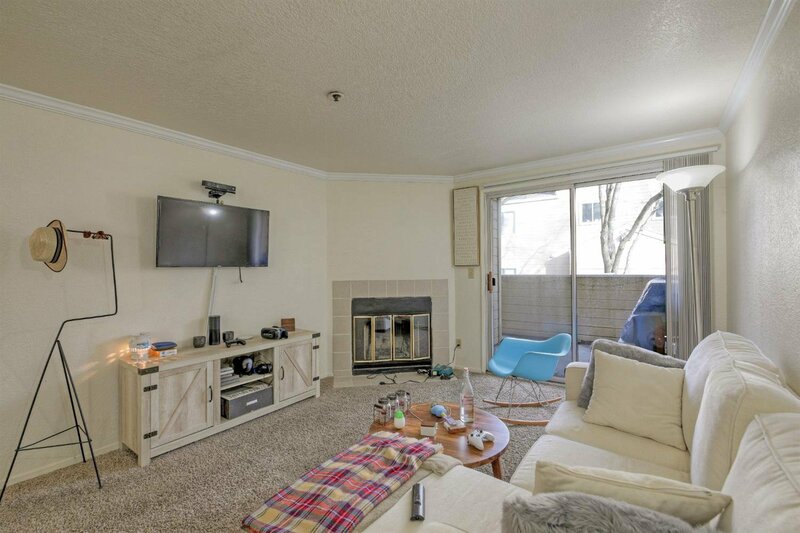 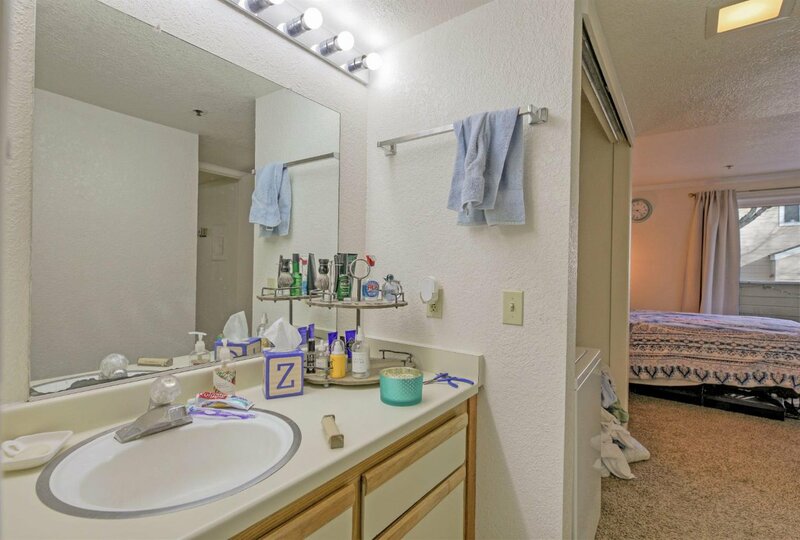 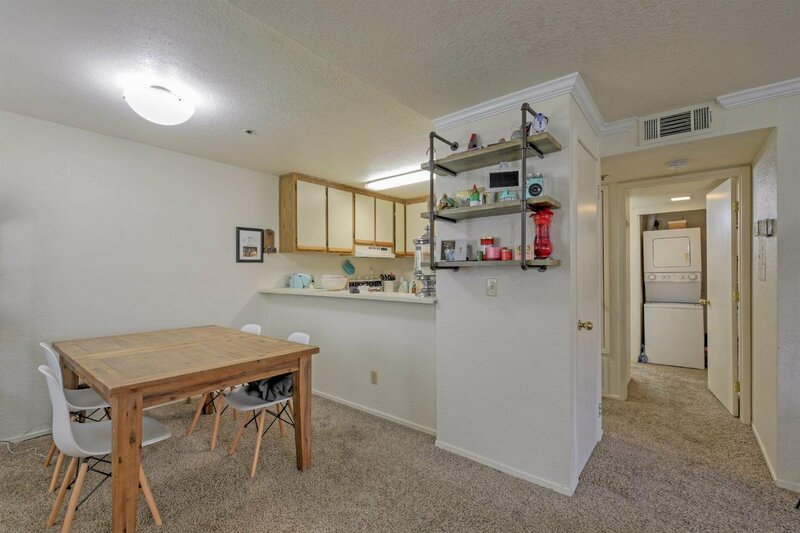 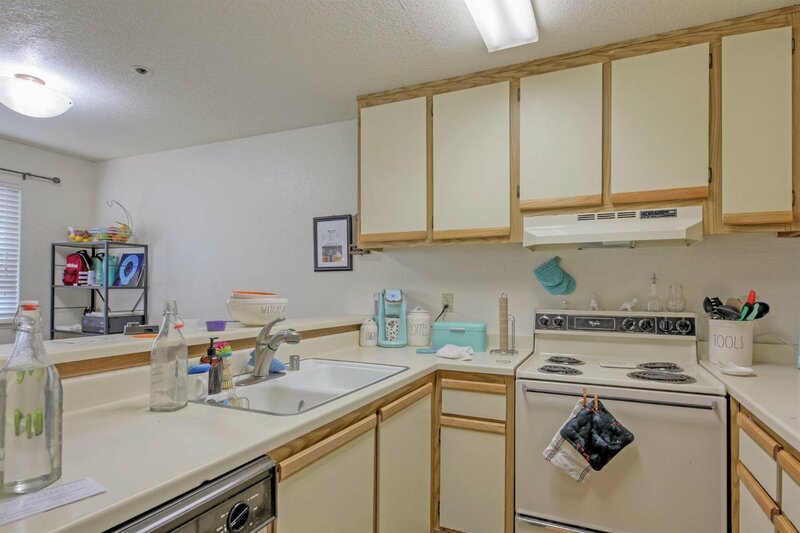 Nice 1 bedroom, 1 bathroom, 725 sq/ft condo in gated Amherst Place. 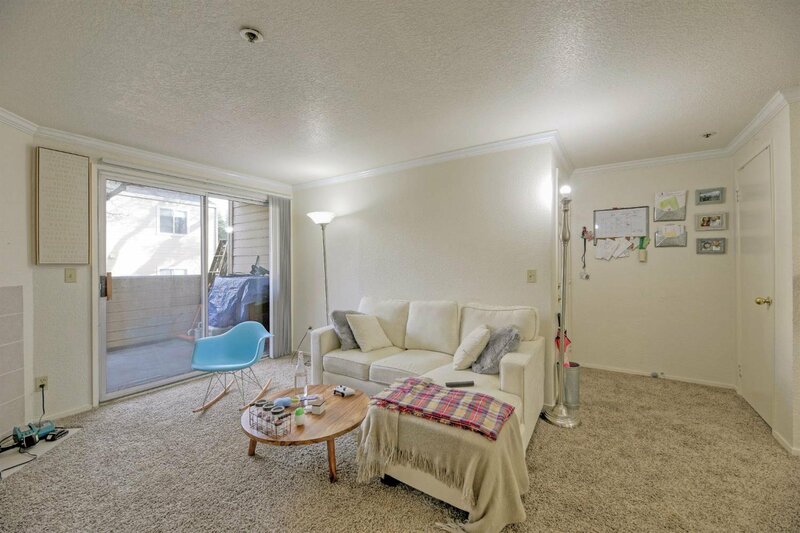 The living room and bedroom have sliders that lead to the large outside balcony. 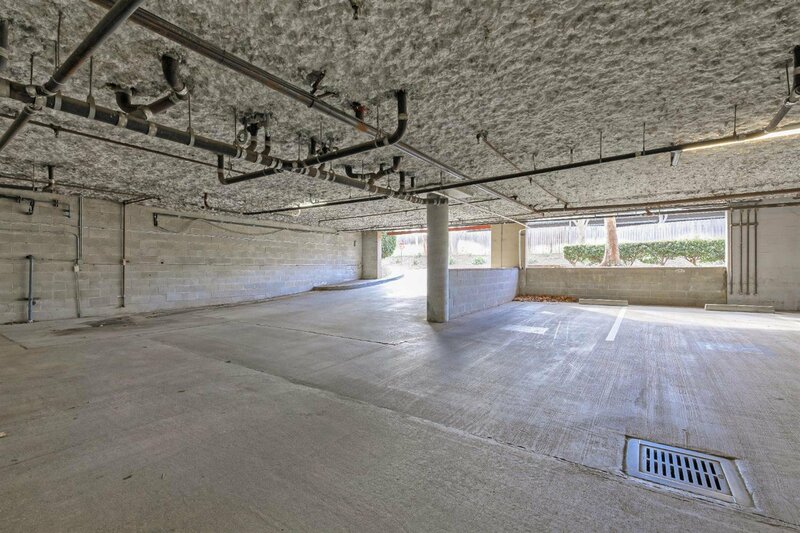 Unit has an underground covered parking spot. 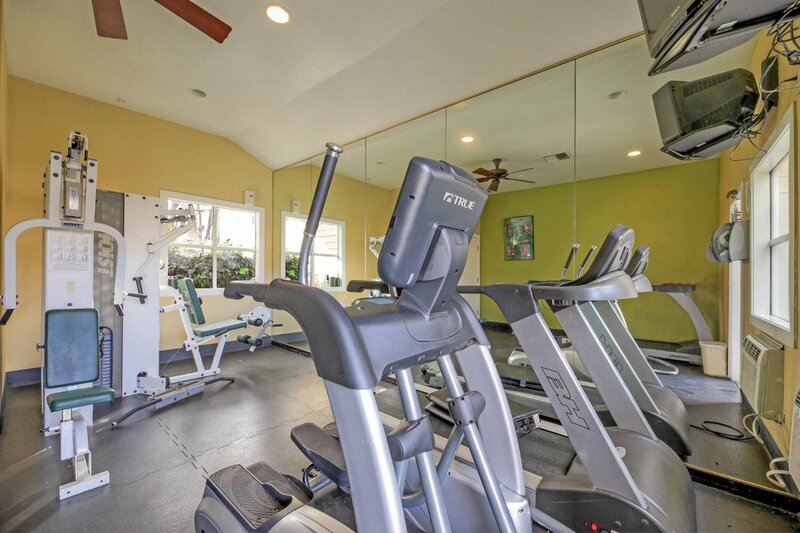 There is a clubhouse with gym area, pool and spa. 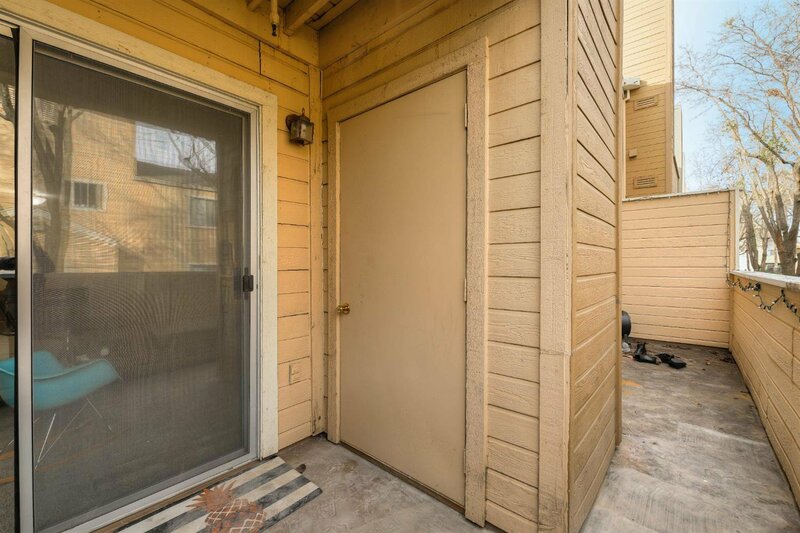 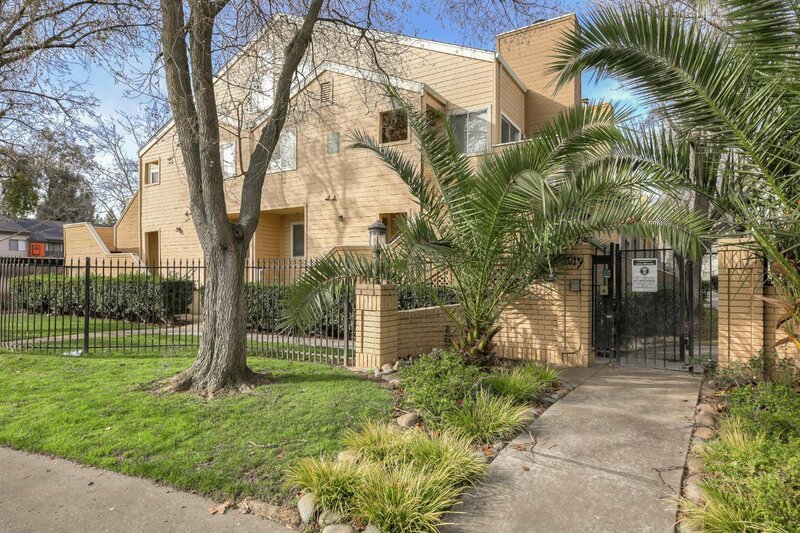 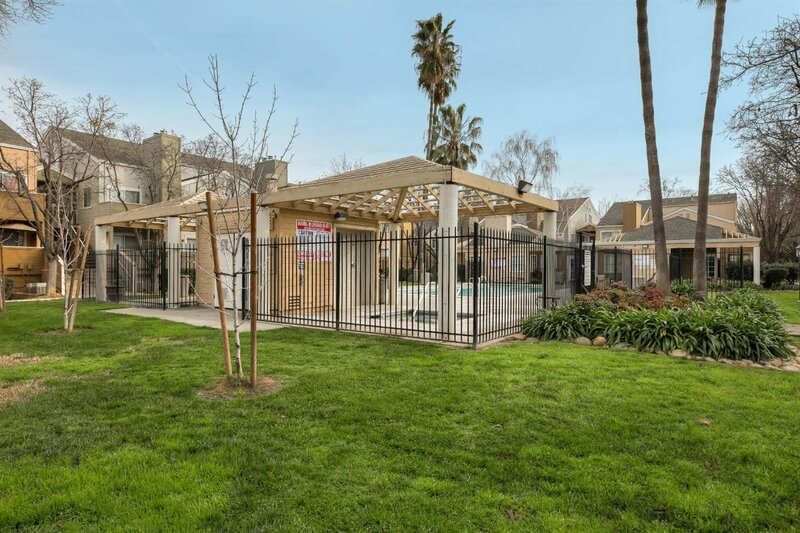 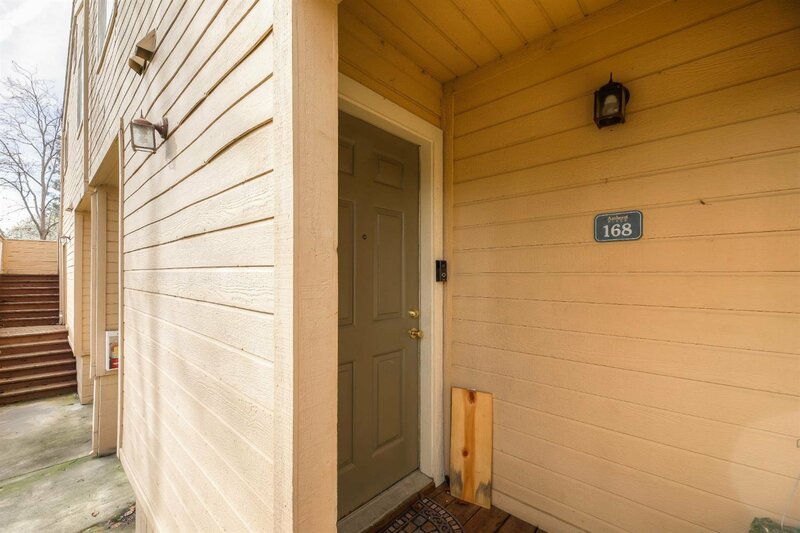 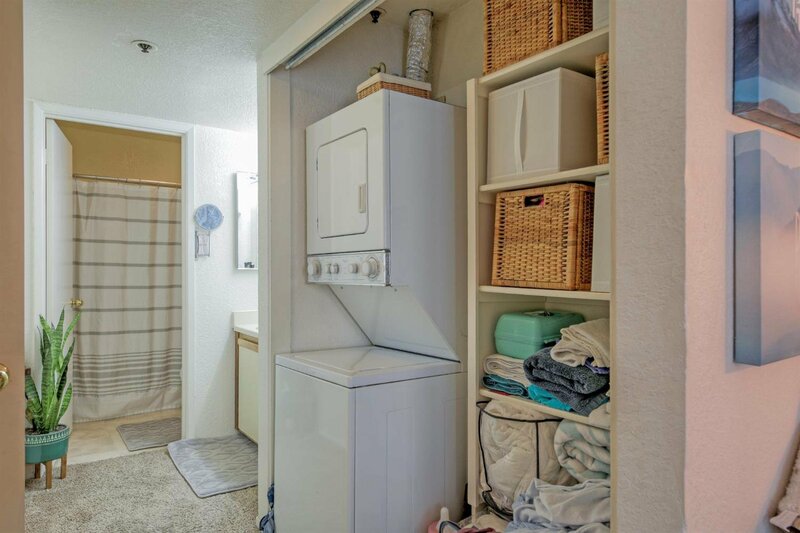 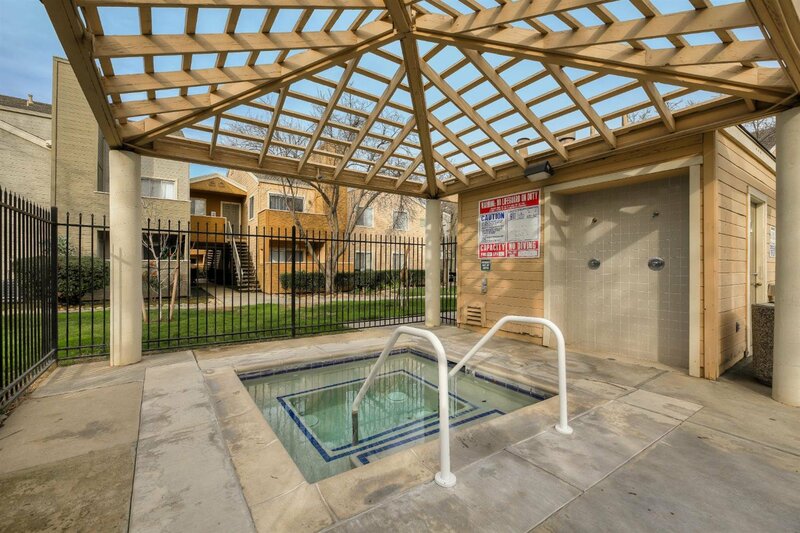 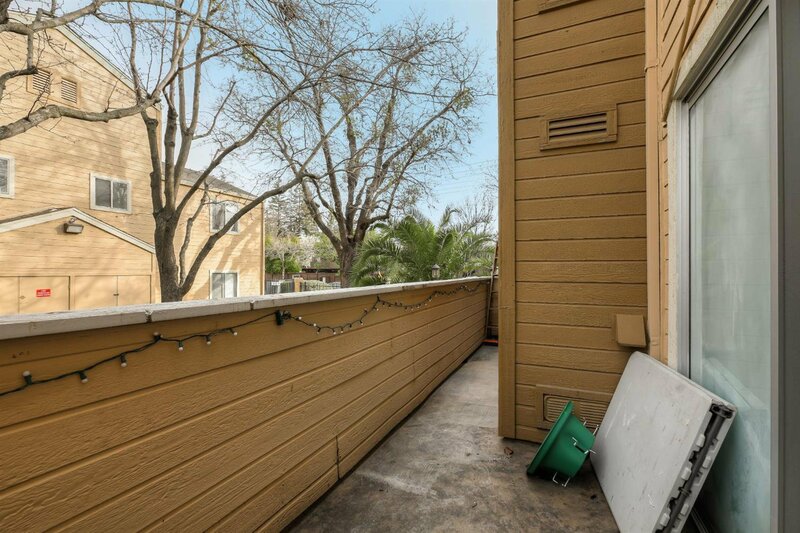 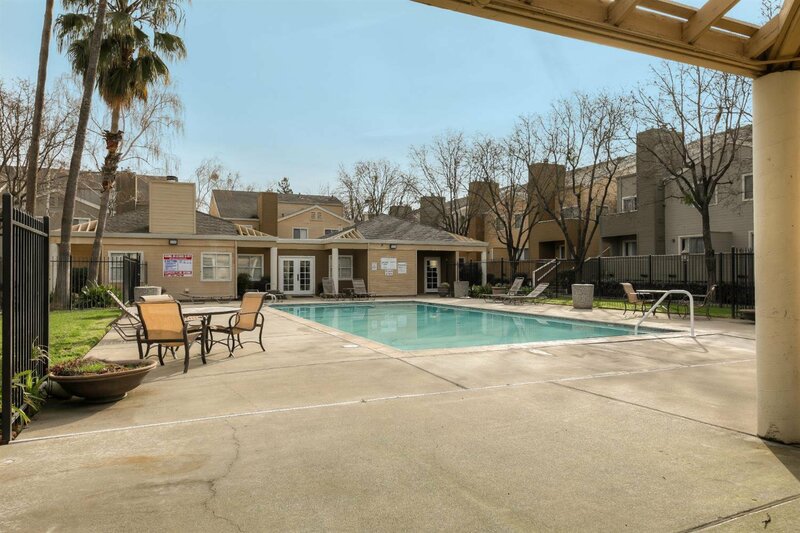 Surrounded by greenery and a short drive to Sac State, this is a great for a 1st time buyer or investor. 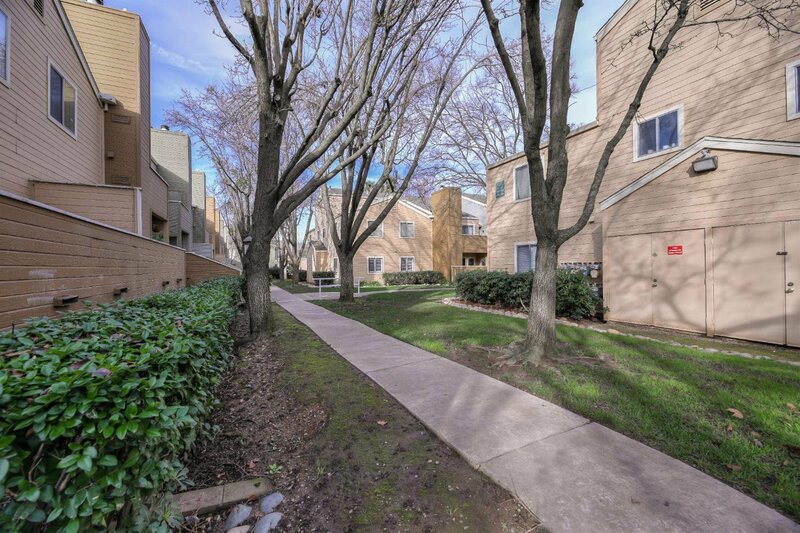 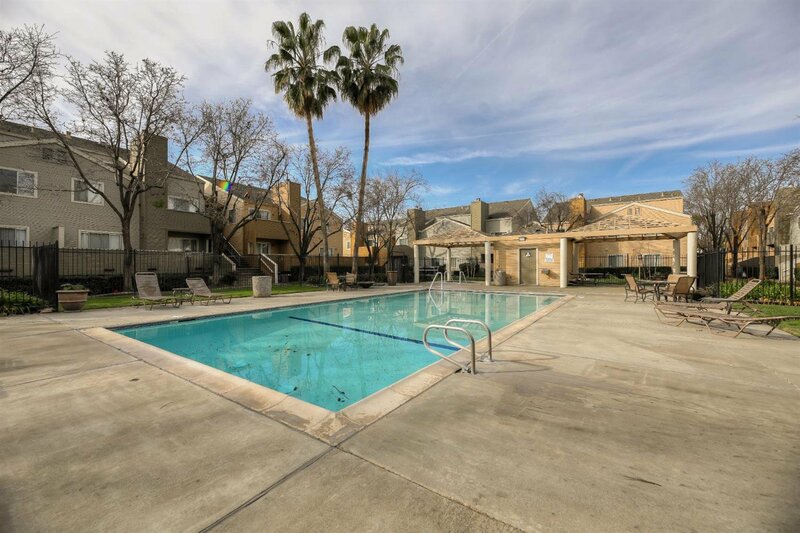 Centrally located close to shopping, restaurants and freeway.